Want something different every time you open your computer's browser?. The following interesting web sites provide links to make random page of their articles. 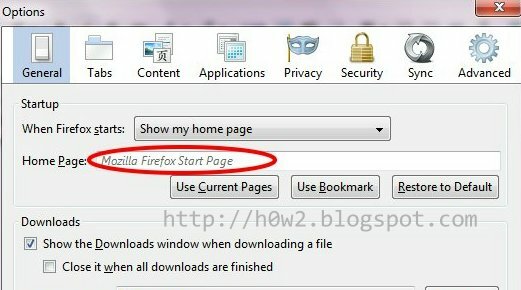 Just put the link on the Home Page settings in your browser, then every time the browser is run, will present a different page. 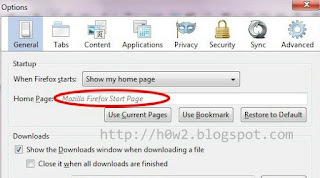 bellow are the selection links, copy and paste to the home page setting.